“It depends,” I said, wisely stroking my long white beard. Not a very precise answer, but true nonetheless. 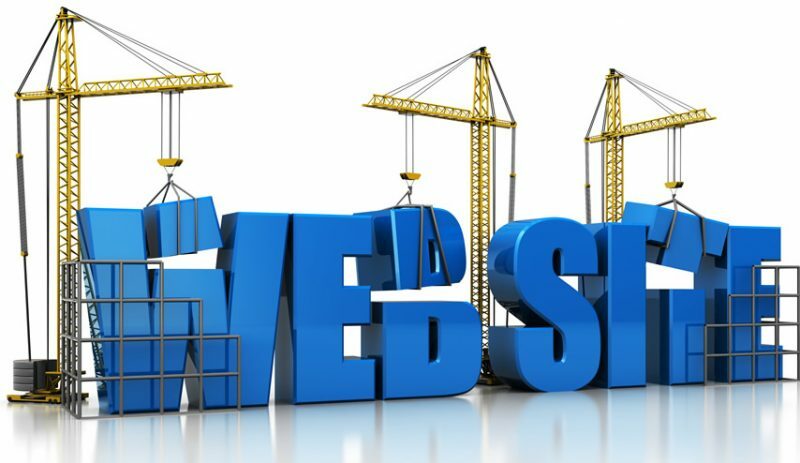 When you set up a website, the tools you should use to get it up and running depend on what exactly you want to accomplish with it. It turned out that my friend wanted to publish articles in a newspaper-like format, and having zero experience and zero budget, the answer became obvious — I pointed her toward the free blog hosting sites such as Blogger, Tumblr and WordPress. OK, we all know about blogging platforms already. They are great, easy to start working with, and just fine if you want multiple pages and especially if you update your content often. But what if you want something really, really basic? How about a single page where you post text, photos, and maybe videos and other stuff, in a free-form layout? Recently while surfing the web I discovered Padlet, an application that fills the no-frills niche quite effectively. Think of it as an online notepad or whiteboard. Padlet’s collaborative editing features are sophisticated enough. By playing around with the options, you can make your “wall” fully public (free for editing by all), or 100% private and hidden, or public but read-only, or anything else in between. Text formatting options are a bit limited for now, but they do exist. 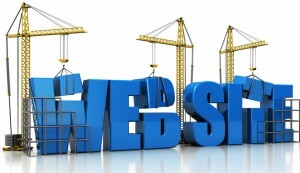 You can also choose from a number of predefined background images or upload your own. Also, I’m sure we can expect many improvements in the available features in the near future. 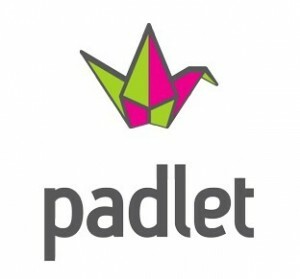 Padlet has been around for a couple of years under a different brand (“Wallwisher”), but it looks like in the recent months it’s been really gathering steam (and venture capital).